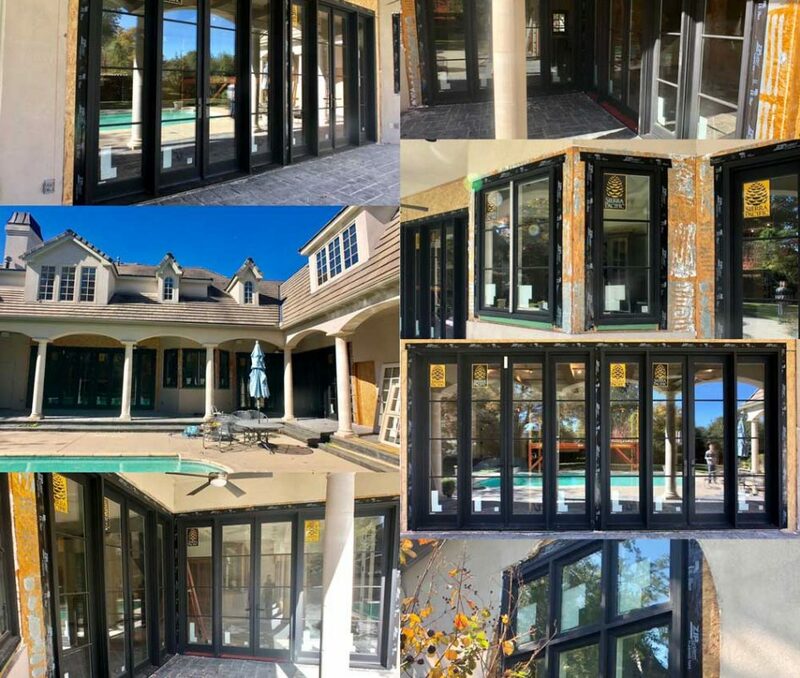 We Have the Best Windows and Doors on the Market. We are distributing products with world class quality. One Source has a track record of success! Providing a top class service to you. Over a hundred years of combined experience. Whether we are starting from your floor plans or coming out for a FREE in-home consultation, One Source is here to help. 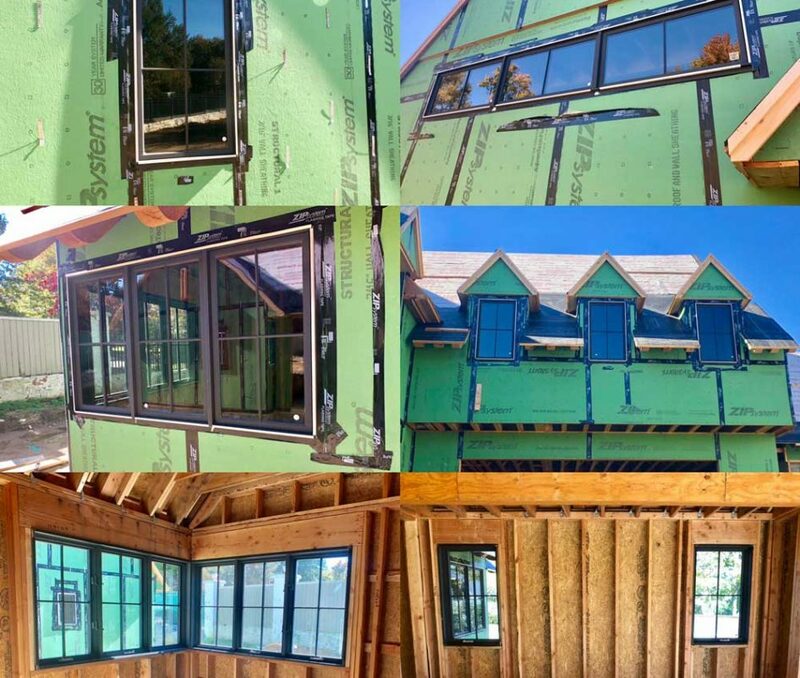 Our professional sales team has the Home Windows product knowledge to assist you in finding the best solution for your project. Regardless of budget or style, we will be able to offer you quality products, from quality manufacturers, at a fair price. 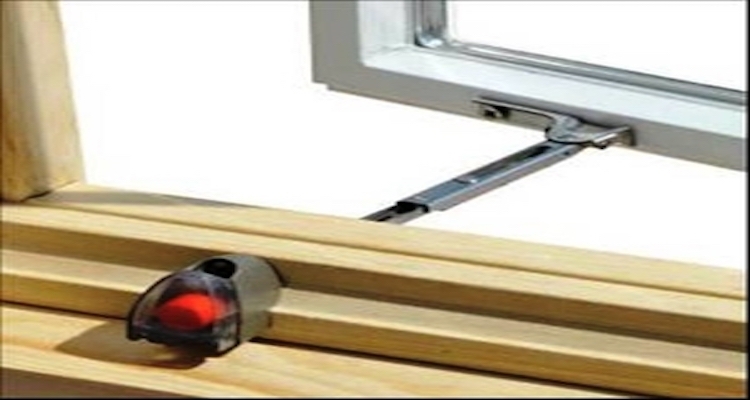 One Source offers expert installation on all the projects we sell. 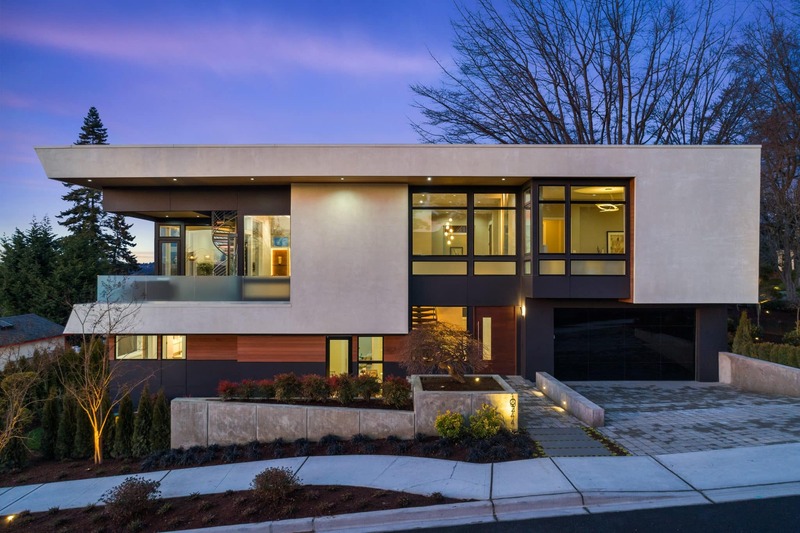 We utilize both in-house installers, as well as a few select subcontractors, to make sure that we can take care of your project in a professional and timely manner. 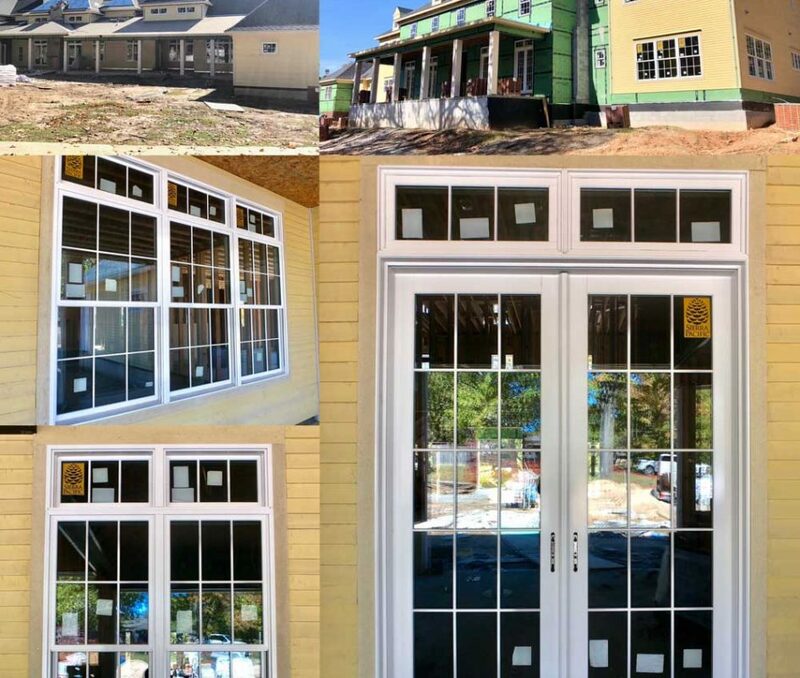 Custom windows have become more complex and harder to install. We make sure your investment is protected by providing our installers with continuing education and access to the latest tools and methods. Entry Doors are usually the first thing your guests notice. Updating your door can be one of the easiest ways to give your house a fresh look. From switching out a single door to changing an entire entry system, One Source has you covered. Does your hardware color and style date your home? One Source can change that! Installing new hardware through your house can give your house the update that it needs. 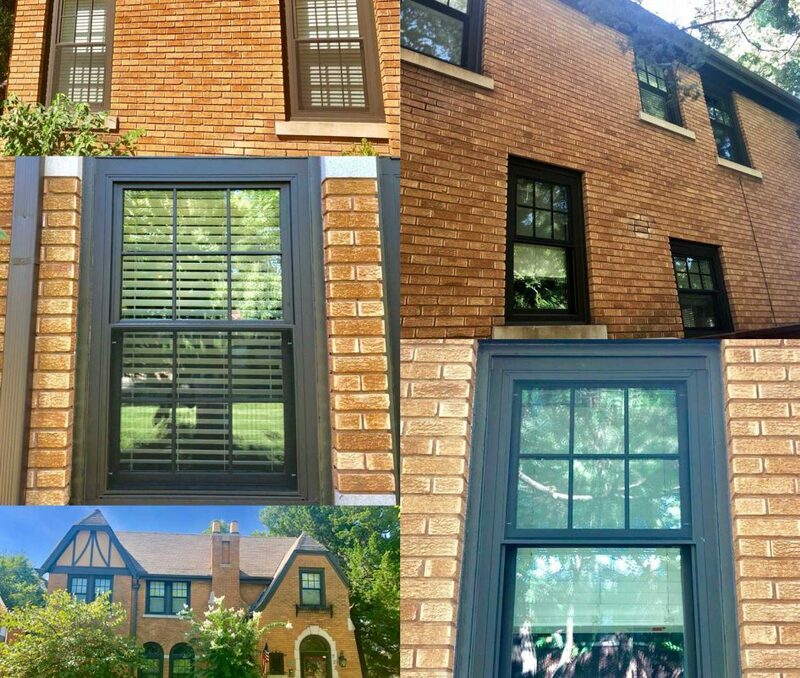 One Source provides a free consultation for a replacement window. 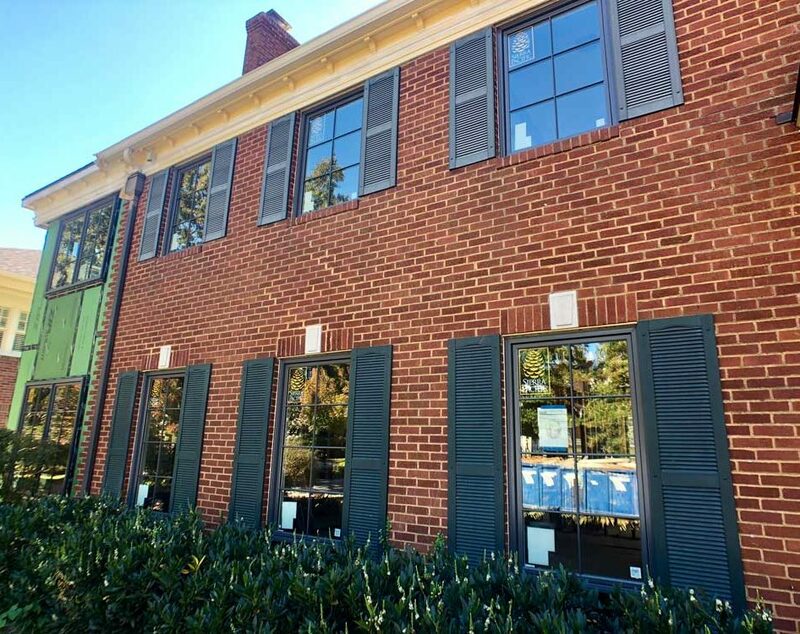 Our professional and experienced staff will come to your location to discuss the replacement in detail and make sure your new window is a perfect fit. Sliding doors are back! 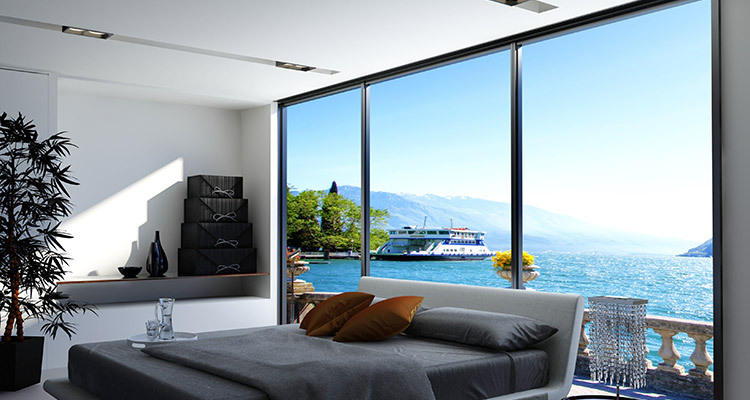 With all new options, sliding doors are now one of the most requested products. If you are building a new house or replacing an existing door, let our installers take care of it. 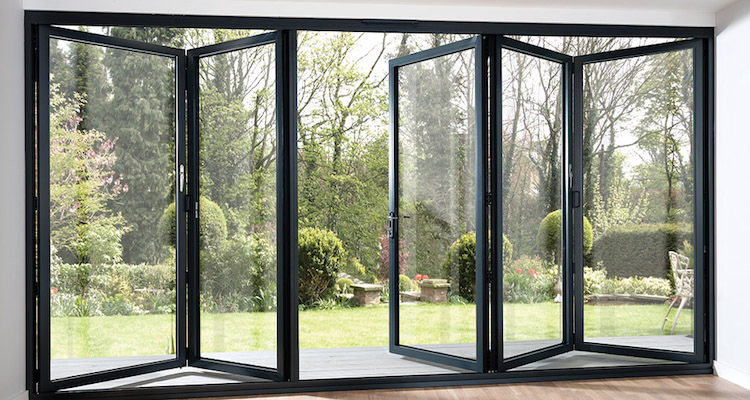 French doors are only as good as the installation! Whether you use steel, aluminum or wood, hinged doors need to be installed correctly. When we install them, we make sure that everything is operating the way it is supposed to.